Chocolaterie Rocky Mountain offers inspired chocolates and confections. Find a savoury gift or treat yourself to premium chocolates, caramel apples, and more. 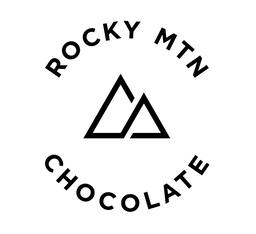 Visit Chocolaterie Rocky Mountain today when you shop at CF Fairview Pointe Claire.